CONCORD represented the strength and order of the Empires. When CONCORD was prompted into action, nothing stood in its way. It was the ultimate statement by the Empires that they would punish those who broke its laws within Empire space. It was always important, however, to remember that CONCORD never preemptively attacks but only responds. But respond it will, and there is not a capsuleer out there who can resist its wrath. 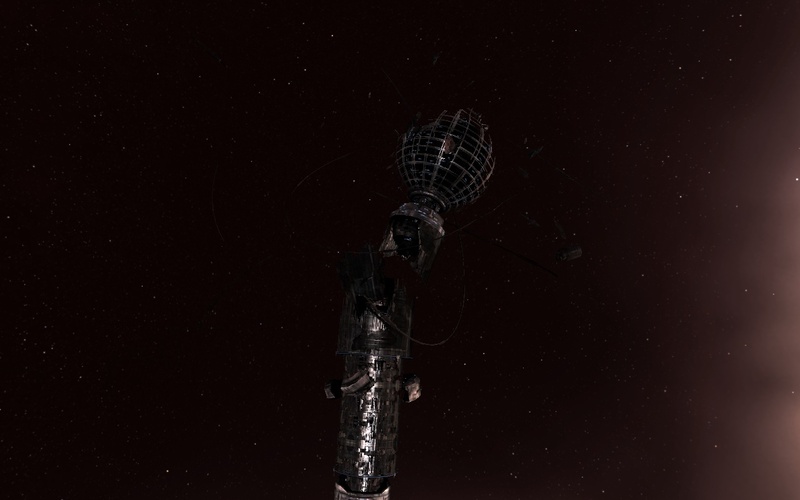 Indeed, for as long as I’ve been a capsuleer, CONCORD had an almost mythic quality to it. Nothing could resist it when it decided action was necessary. Of course, that’s what made the attack on Yulai all the more shocking to those who relied on CONCORD to enforce order throughout empire space. It was a daring attack, really. That was not to say that CONCORD shouldn’t have seen it coming. Cynos, of course, are banned in empire space, and CONCORD should have been on its highest alert the moment one first appeared in Yulai mere weeks before the actual attack. 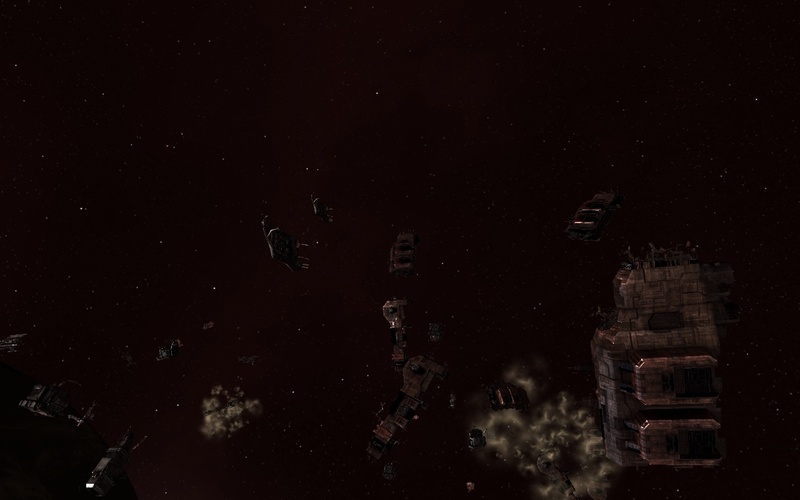 But I suspect CONCORD had grown just as complacent as some capsuleers have become in thinking that Empire Space is and should always be completely safe. We all remembered where we were when the attacks happened. I was back sitting in my old base of Isikesu, sitting in a bar when Scope broke the story. The station immediately locked down. I can’t blame the station authorities, really, since chances are SOMEONE would have blamed them and sued for allowing them to leave when CONCORD was, for all apparent purposes, inoperative. By now, the story itself is fairly well known: In a daring attack, and in an attempt to free one of the Minmatar tribes still held by the Amarr, the Thukker Elders attacked CONCORD in an attempt to take down their Enforcement Division, so the Thukkers could stage multiple attacks on Amarr space. I maneuvered the Professor through the wreckage. It was clear from the battlefield that both sides suffered massive damage. Of course, seeing CONCORD battleships adrift, lifeless, was a bit jarring for me, since you so rarely see CONCORD wrecks of any kind. But I suppose that CONCORD doesn’t often have to deal with capital ships, with the aforementioned ban on cynos in high security space. 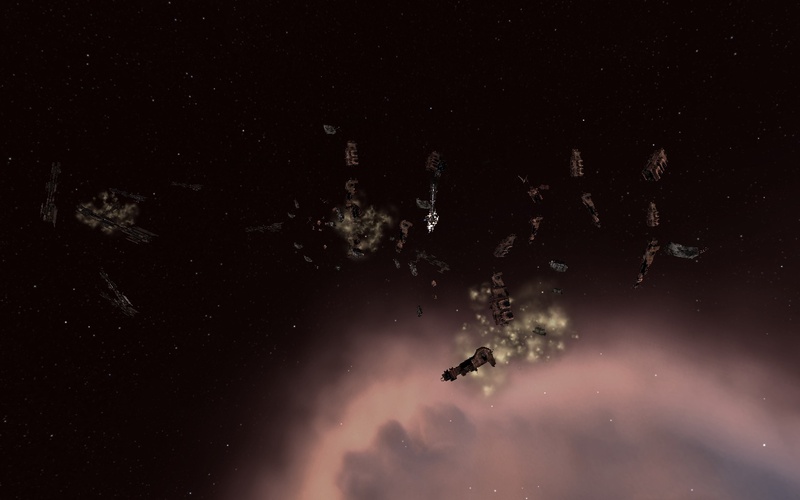 The Naglfar remnants, tattered remnants floating nearby, however, showed that even when caught by surprise that CONCORD could respond admirably. However, the nearby CONCORD headquarters, still damaged even after all of this time, showed just as clearly that the Thukker Elders knew exactly where and how to hit CONCORD the hardest. For that, they deserved some respect. Shaking my head, and wondering if life would ever quite be the same again, I vectored the Professor out of the system. Potential Hazards: If you’re below a -2.0 security status, you’ll have to deal with some rather unpleasant policemen. This entry was posted on February 3, 2010 by mark726. It was filed under Hi Sec Sights and was tagged with Genesis. 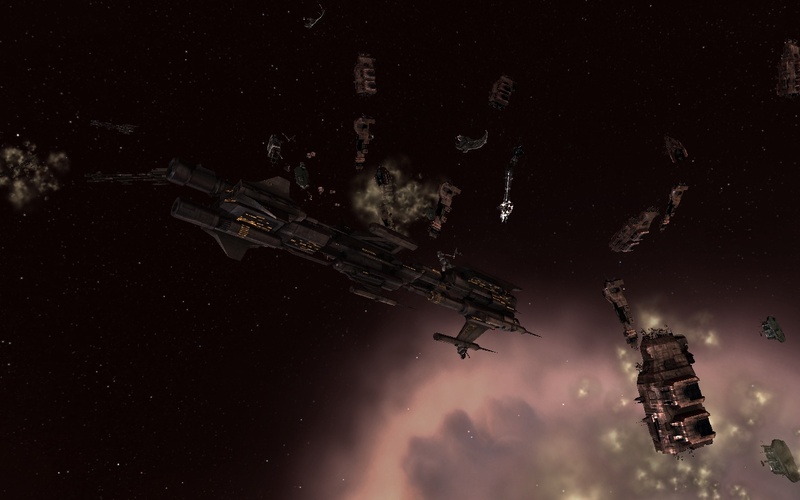 This site can be viewed on YouTube in the (excellent) fan vid: Eve Online – War Has Come to Eve.